Hello everyone, this is the first time I have ever done a build thread so go easy on me.. 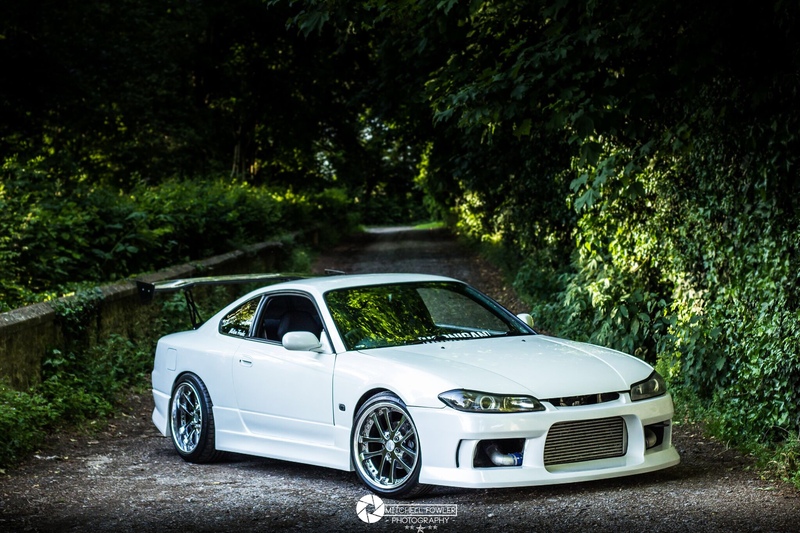 So I previously owned a 350z and I decided that I wanted to get an S15, I messaged a guy local to me who owned a good spec spec r to let him know that if he was looking to sell then I would be very interested! 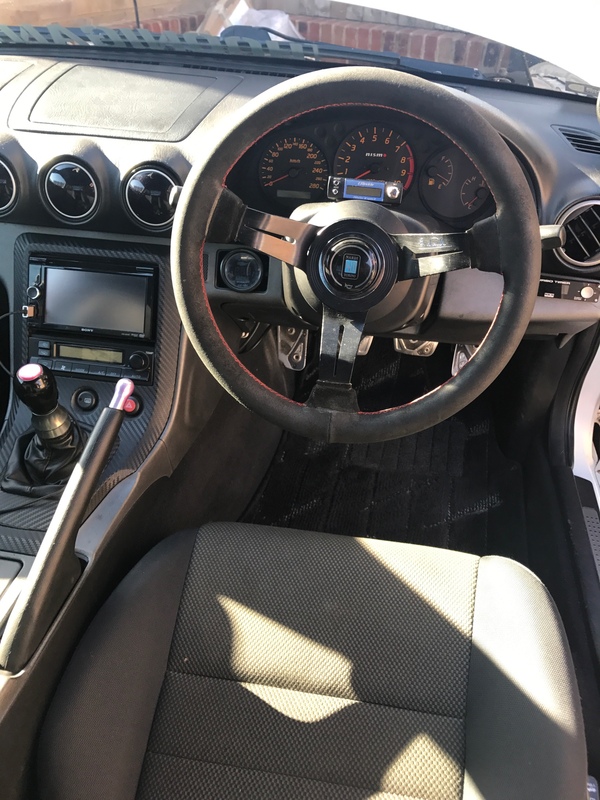 I was just in time, the car was going to be up for sale in 3 weeks after it was MOT'ed, so in that time period he let me view the car a few times and got the car in the air so I could have a good look around before he put a fresh coat of underseal on. 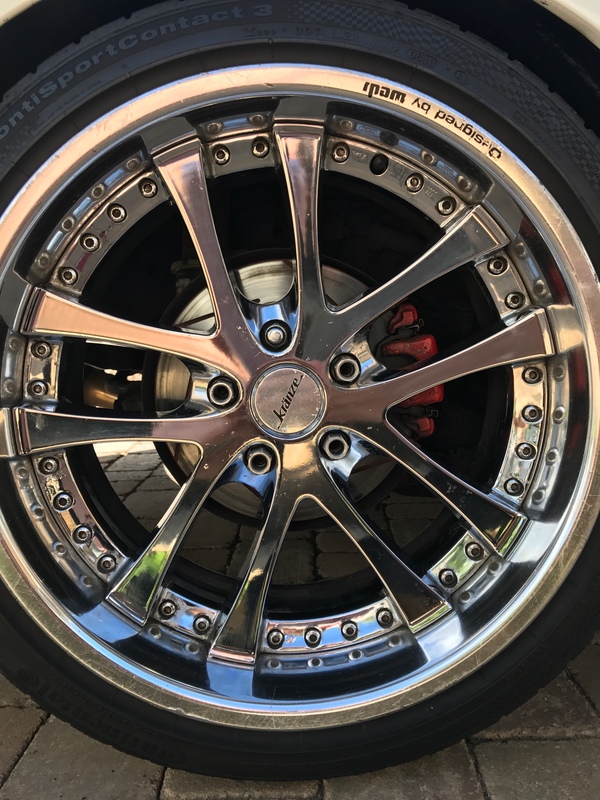 Being a mechanic himself, he was very knowledgable about the car and was very accommodating when asking to get it privately inspected. 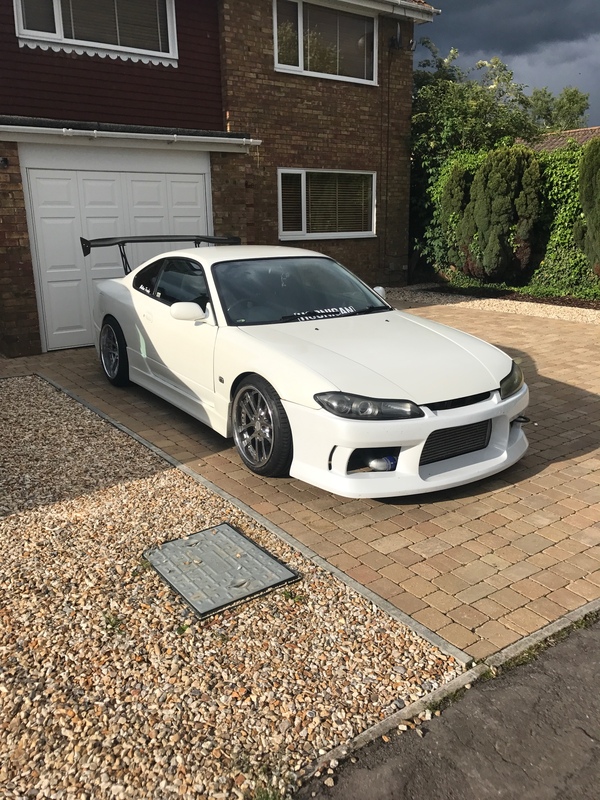 So after the MOT and private inspection by a local garage to me, I was happy to purchase my first S15 and couldn't stop grinning! So that's the boring part out of the way, 3 weeks on and I have taken the plunge to start a build thread as I want to get the car in a better condition in general and feel it would be good to have a documentary of what I've done under my ownership! First off, here is the spec of the car! As it is an already decent spec my main focus for the time being is to clean it up a little, it's got a few spots of surface rust on the front wings, side skirts and underside of bonnet so they are the priority. The coilovers have seen better days too so they will need refurbing or changing over! As I am making this build thread three weeks after purchase I will update upload some things I have already done a little later! If you have got this far through my boring introduction could anyone please advise on best ways to upload pics as they are far less dull! Last edited by STONER; 24-04-2018 at 21:37. Use photo bucket is the best way dude. Welcome to the club, car sounds a great spec. Look forward to some pics!! Welcome along. Look forward to seeing pics sounds a nice car. Thanks for the messages guys! I'm still trying to get the photos, having some issues with tapatalk at the moment! Will get some up soon hopefully! 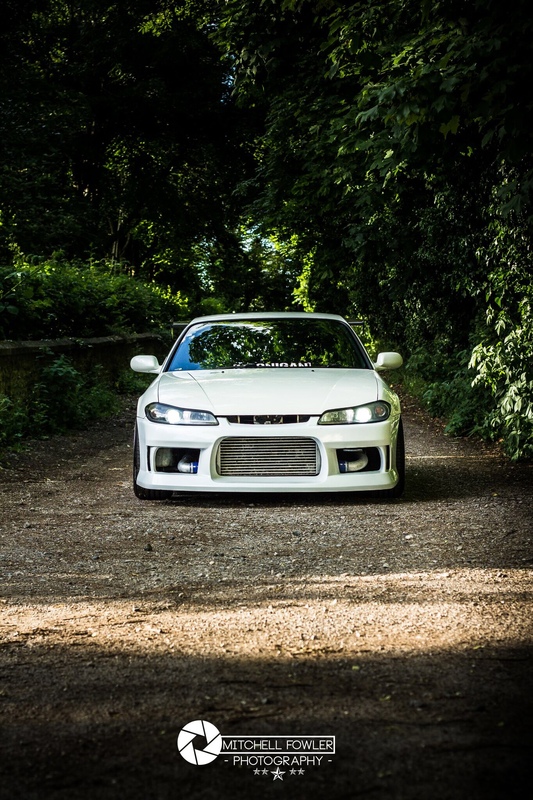 So here is a pic of the day I picked my s15 up! 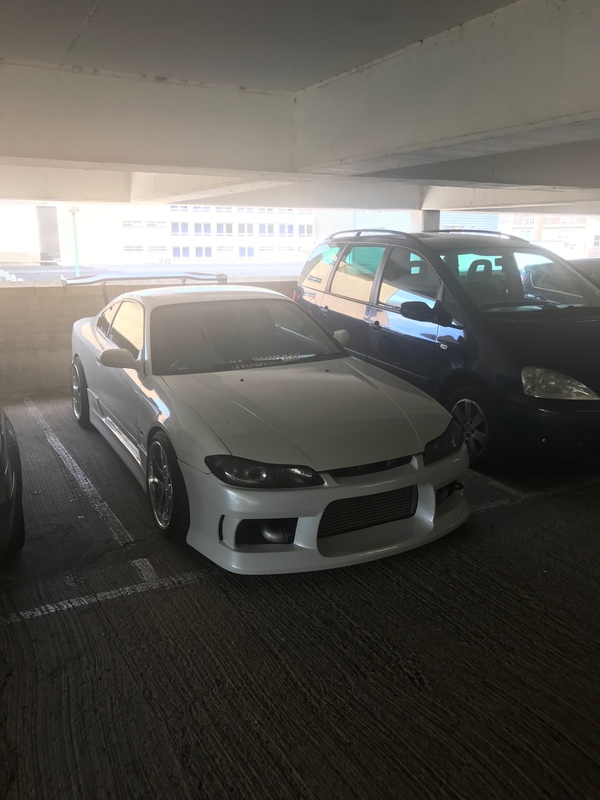 I bought the car before I went to Devon for a week with my family for my 21st birthday and so after driving the car home I had to go away for a week and leave the car! Absolutely torture! Here are some pictures of before and after! I prefer the look of the Nardi, looks more aggressive and also feels so much nicer! 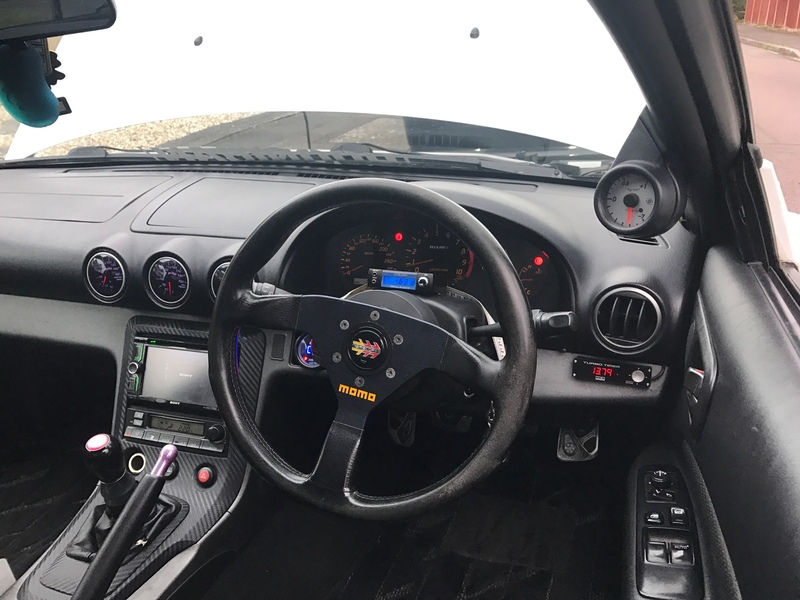 Quite chuffed with such a small and easy modification to the interior! 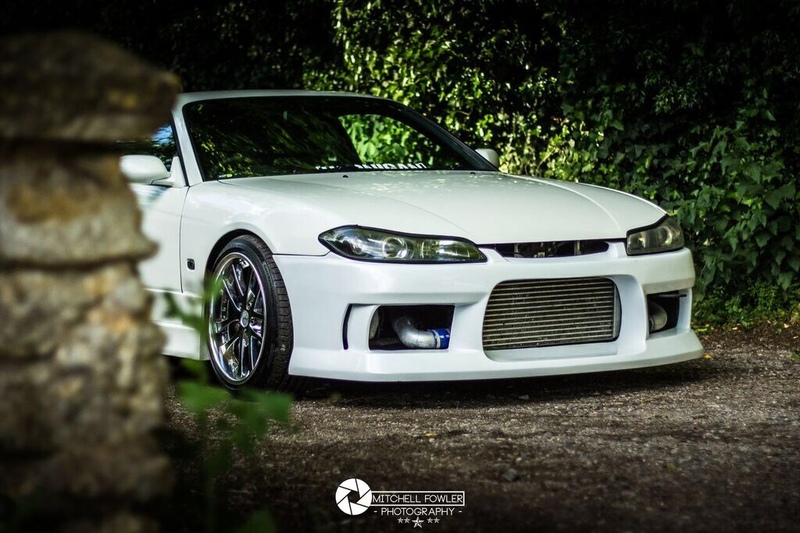 Like I said before, the main focus of the S15 initially was to get it in a better overall condition! It had been sat in the garage over the whole winter and it didn't look like it had received a proper detail in a while! So I spent 7 hours on a Saturday cleaning the car thoroughly inside and out and putting some sealant on the paintwork! The pain felt so much better but the main focus was to try and clean the wheels which were looking a bit unloved! Here are some results of my Saturday's cleaning session! 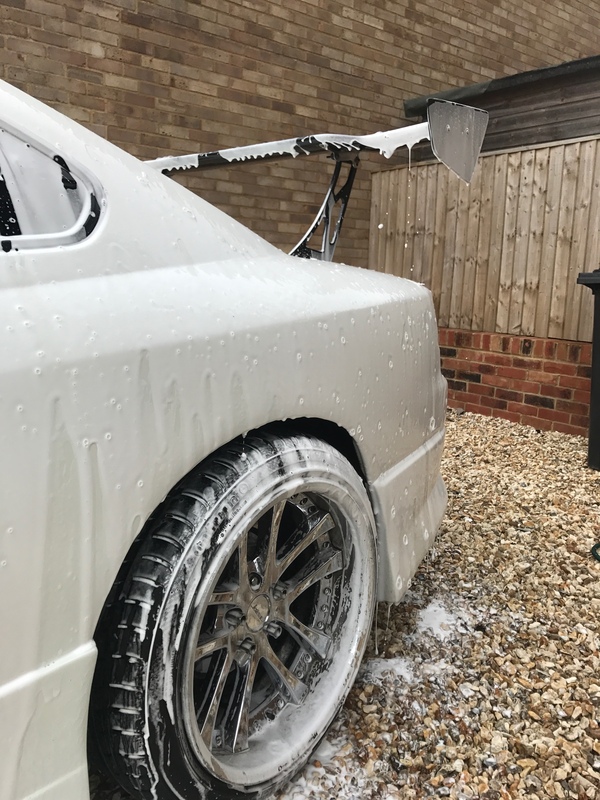 Not much of an update but it really did make such a difference to the condition of the car in general and highlighted areas that need addressing on the bodywork! 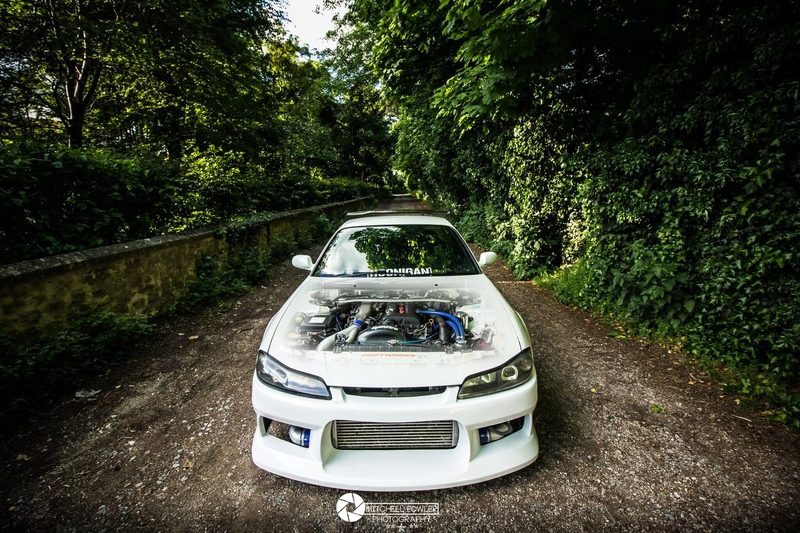 A lot of my car friends were keen to come and see the Silvia and some of my friends enjoy photography as a hobby. 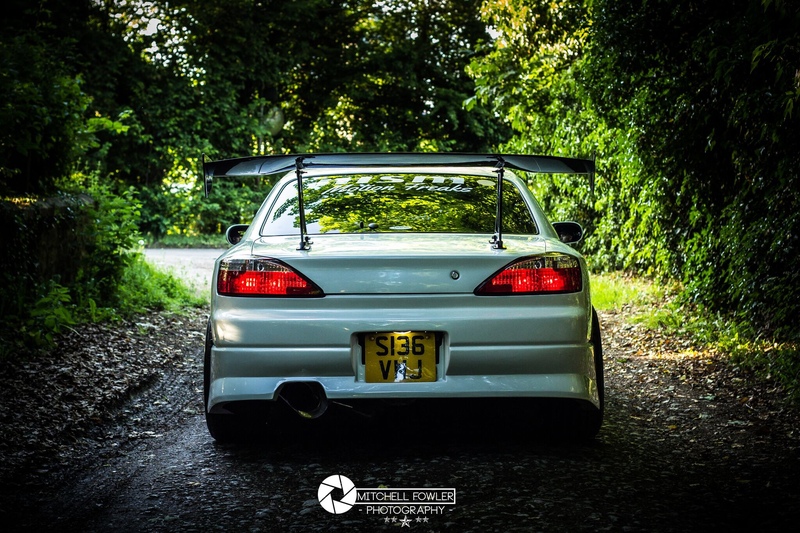 My friend Mitch at MFowlerPhotography came over and we took the car out to grab a few photos! I was so pleased with the awesome shots he got and it was apparent that my iPhone pictures don't do the car any justice at all!